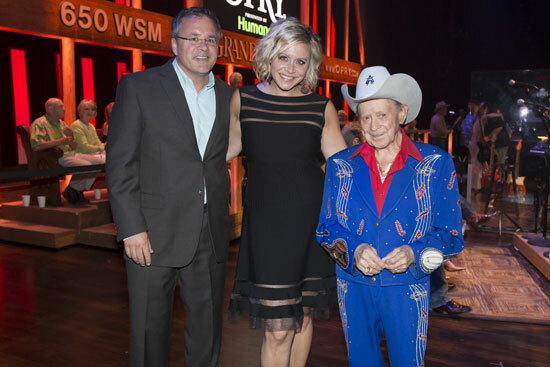 Flying Island artist Gwen Sebastian made her Grand Ole Opry debut this past weekend and sang two songs including her current single “Met Him In A Motel Room.” Sebastian has visited the Opry many times, but never performed on the stage before this weekend. 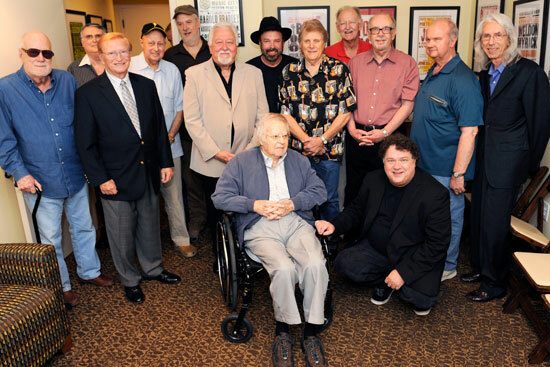 The Country Music Hall of Fame and Museum recently honored Jimmy Capps in its series Nashville Cats: A Celebration of Music City Musicians. Capps discussed his career, including sessions with Alan Jackson, George Jones, Tammy Wynette and more; as a touring musician with the Louvin Brothers; as a member of the Grand Ole Opry band; and as a regular on RFD-TV’s Larry’s Country Diner. BMI showcased some of its up-and-coming talent at boutique Two Old Hippies on June 14. 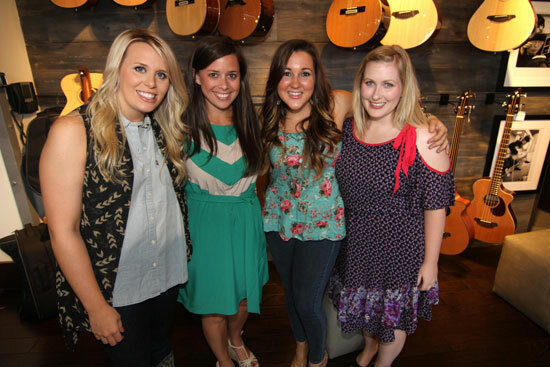 Performers at the clothing store and venue in Nashville’s Gulch neighborhood included Elise Davis, Brinn Black, and Kara McLeland.